We are a family run fish shop on New Quay pier, Burren, Co. Clare. We specialize in a wide variety of live shellfish. 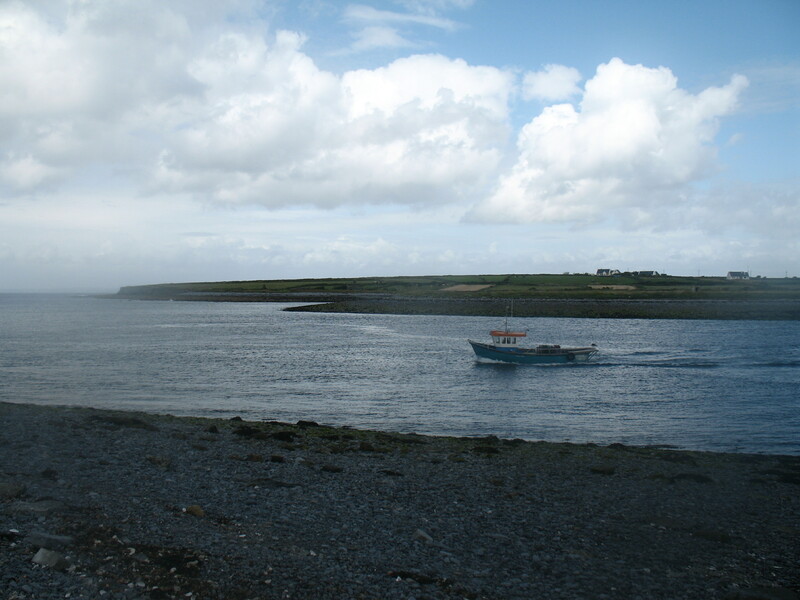 Lobster and Crab are landed directly from our own boat ‘Ceol na Mara ‘ and we keep these live in our tanks in our shop. Every Saturday we have a large selection of fresh fish for sale at the shop. We pride ourselves in quality and freshness and where possible locally sourced produce.